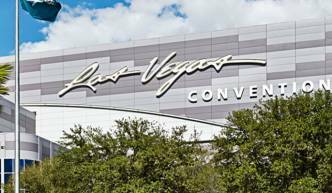 Events in Las Vegas are platforms for international trade and commerce. 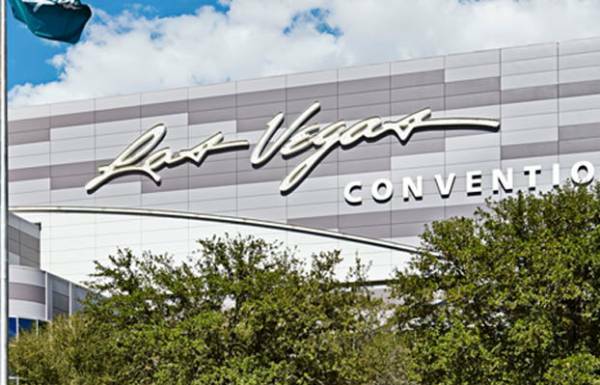 WTC Las Vegas is host to many of the world’s premier international trade exhibitions representing numerous industries. Many of these are also part of the International Buyer Program. For a calendar of upcoming events, please view our Convention Calendar.